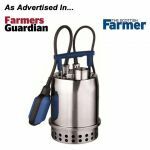 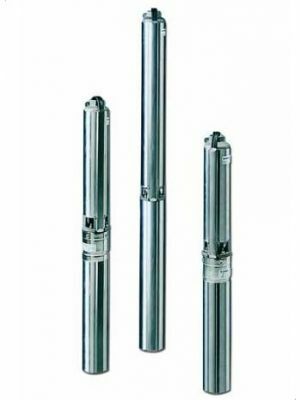 Lowara 4" GS submersible water pumps for 4" wells and boreholes, suitable for water supply, sprinkler irrigation, pressure boosting, geothermal systems and fire fighting. 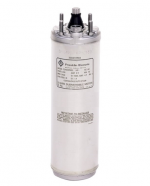 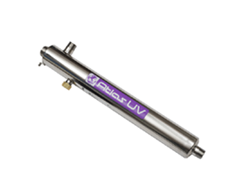 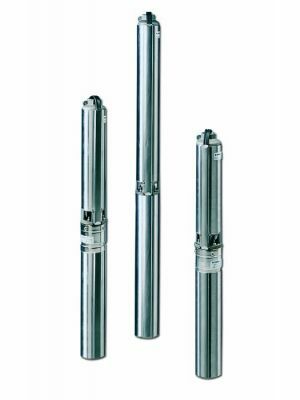 GS submersible borehole pumps are robust, corrosion resistant and long lasting. 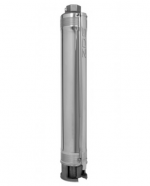 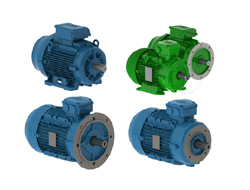 They have self cleaning, floating impellers to ensure optimum resistance to abrasion and mineral deposits. 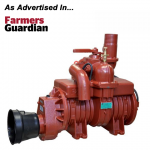 All GS pumps come with a 2 year Lowara guarantee. 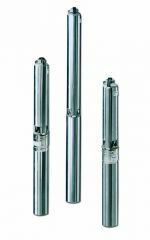 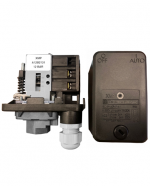 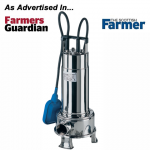 Order your borehole pump online today, or call us on 01777 871100 for further assistance.